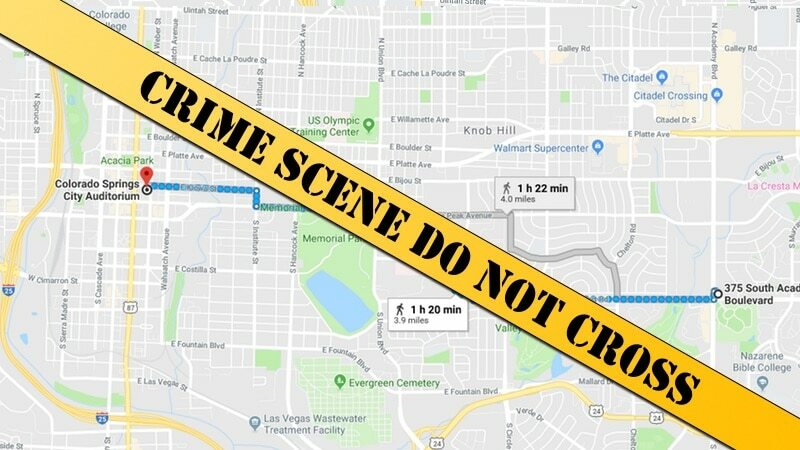 Jack Martinez, a 29-year-old soldier in Fort Carson, Colorado, was stabbed to death in the parking lot of a restaurant by a juvenile. Homicide Hunter: Joe Kenda on Investigation Discovery examines the case to uncover what happened that fateful day. On April 20, 1984, 17-year-old Paul Chase Jr., of Denver, Colorado, and his friends went to Colorado Springs to attend KIIQ radio’s break-dance contest at the Municipal Auditorium, where they all received blue ribbons. When the contest ended at 11pm, they ended up in the parking lot of Burger King at 375 South Academy Boulevard, where Martinez, Sgt. Rudy Castellanos, 25, and about 10 other men were located. A few hours later, at around 1:30 a.m., an argument erupted and ended in a deadly knife attack. Chase allegedly stabbed Martinez and Castellanos before fleeing to New York. Martinez died from his injuries while Castellanoes sustained non-life-threatening stab wounds. Police believe the argument may be tied to the breakdancing contest. A two-day manhunt came to an end when Chase turned himself into the Aurora Police Department. He made an appearance at the El Paso County Court and was warned of his rights before being placed under arrest. Chase was charged with first-degree murder and a crime of violence. Judge Douglas Anderson ordered that he remain in the county jail without bond. 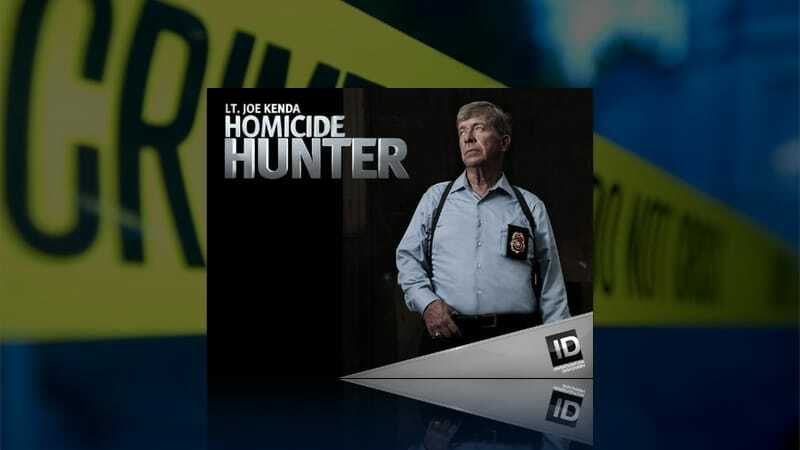 Homicide Hunter: Joe Kenda—The Uninvited Guest, airs at 9 p.m. on Investigation Discovery.